Roadflow is an interactive program that calculates allowable road flows for the design criteria stipulated by the Queensland Urban Drainage Manual (Qudm). 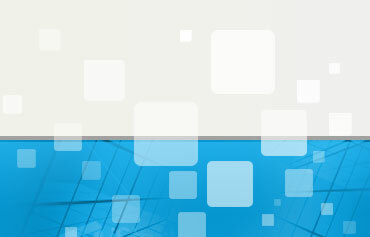 Qudm permits very high flows subject to Velocity x Depth constraints and other depth limitations. While comprehensive system design programs cater for all the variables involved, designers frequently need to make simple assessments of allowable roadway flow, inlet capture and bypass. 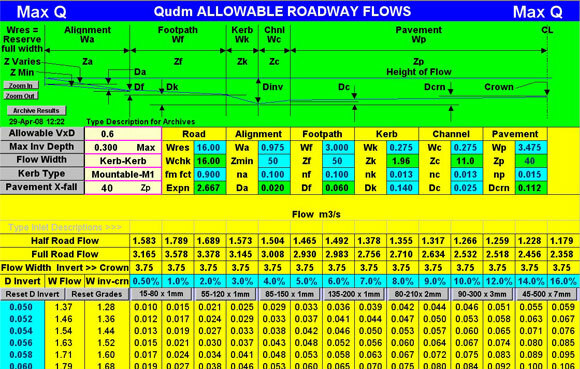 This program provides by far the simplest means of calculating Qudm allowable roadway flow at any point in the system. Related capture programs allow assessment of inlet inflow and bypass.